Is there anybody who doesn't love one of those flying marvels we call papillon, butterfly or even schmetterling ! The authors of this paper call them charismatic and popular, but they are the stuff of legend, even when they're pests. The datasets created agreed on nearly identical ancestral trees. 46 groups of the Lepidoptera or super-clade Ditrysia were traced by using 13 species' genomes. Butterflies came out of this mix as a single group, even including the skippers (hesperids.) The little known hedylids need not be called "butterfly-moths" as they are now securely contained within the butterflies. The greatest achievement was to find 100% support for a Geometrid/Noctuid and a Bombycoid/Lasioampoid relationship in the larger moths. The claimed durability of the relationships established contradicts old ideas and establishes a new framework for future genomics, developmental studies and ecology of one of the 4 big insect super-radiations. 160,000 species are described with many yet to be discovered and described. (eg. there could be half a million in total.) With day and night terrestrial niches within the herbivorous and pollinating business, there is evidence that they have co-evolved with innumerable flowering plants. You could say that without the beauty of plants, the beauties of the Lepidoptera would be lost and vice-versa. Geometroid moths and the pyralid and plume moths are the nearest relatives of the first butterflies, which then evolved into several close groups on their "tree." Previously, the butterflies had been associated with the microlepidoptera, but this idea is now discounted. The Pierid (Whites) family are fully included in the Papilionoidae, but this study was unable to fnd adequate data to confirm this fully. The lycaenids (Blues), nymphalids (Brushfoot family) and the skippers and hedylids form the foursome that were established as the base for all butterflies with the Papilionoids. Some of the biggest moths are usually united as saturnids, hawk-moths and silk-moths. While this, "SBS group," is still not 100% supported, these moths can certainly be associated together. In similar fashion, the silk moths and the lasiocampoid group are associated and the geometroids and noctuoids are also a sister group. Fossil moths and particularly butterflies are rare. As this new ideology pushes back the potential age of butterfly evolution, late Palaeocene and Miocene fossils become critical. If next generation data can now be obtained for all groups, the age of each of the lepidopteran groups could be worked out. For now, it seems there was no single micro to macro change. Ecological challenge still remains as a reason for the evolution of moth and butterfly species. Early moths had to feed on ferns and their relatives, but all recent evolution has been alongside flowering plants. Butterflies' day-time activity could have been evolved as an escape from bats or similar predators, leaving a challenge for future researchers to prove it right or wrong. One point stands out, the sheer enthusiasm throughout history for these tiny beautiful creatures has helped us to reach this stage in the elucidation of what they are, how they came about and why they look the way they do! We wish to thank the two authors of this purposeful paper, for a great contribution to taxonomy and especially worldwide appreciation of these beautiful insects. 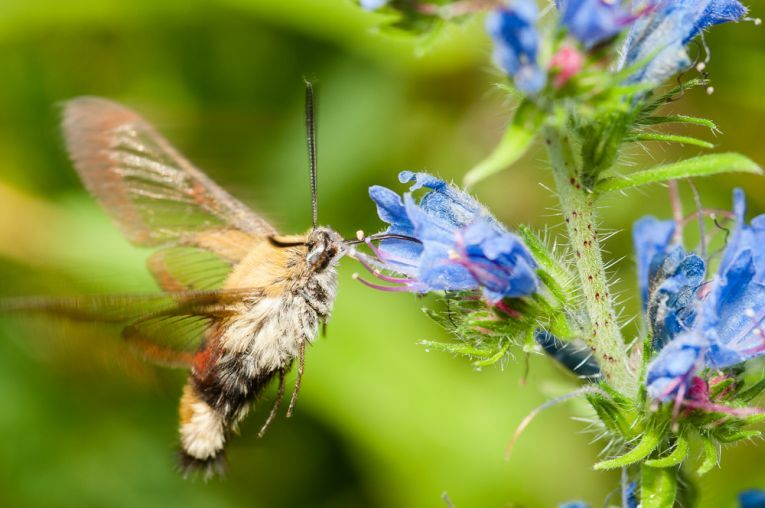 Akito Y. Kawahara and Jesse W. Breinholt of the Florida Museum of Natural History show their mettle in the Proceedings of the Royal Society B as - Phylogenomics provides strong evidence for the relationships of butterflies and moths.